Easter is considered the highest Holy day by many Christians, but there are many secular traditions that also go along with it. Test your knowledge of the history, symbolism and religious aspects of Easter as you take this fun and informative quiz. 1. 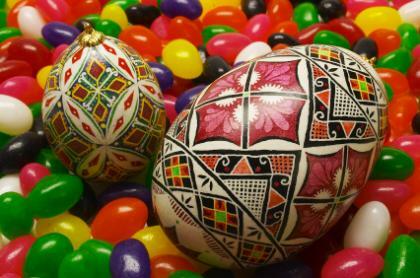 What is the Ukranian term for Easter eggs?